Welcome FACTS Families and Caregivers! Family • Community • School. Together we help our children grow as people and as learners. 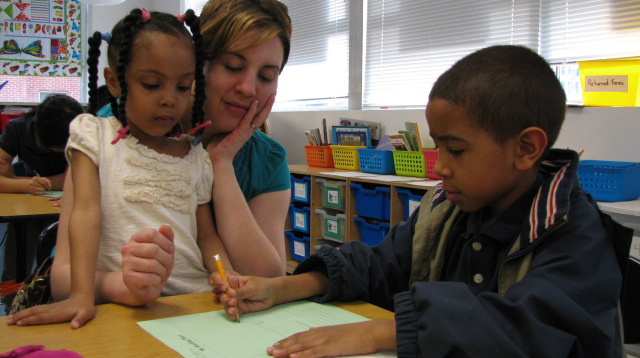 Here is information that can help families support their students’ success at FACTS. Log into FACTS Parent Communication Portal!